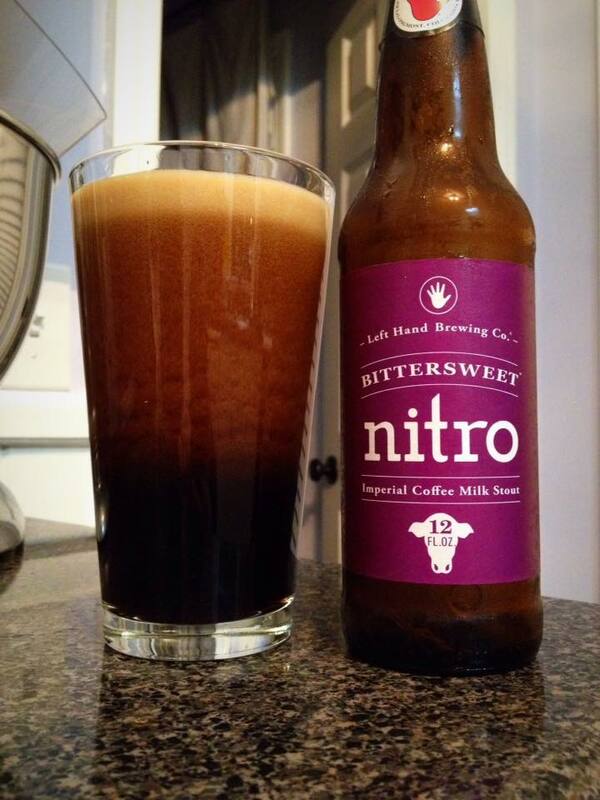 Left Hand Bittersweet Nitro is a Milk/Sweet Stout. 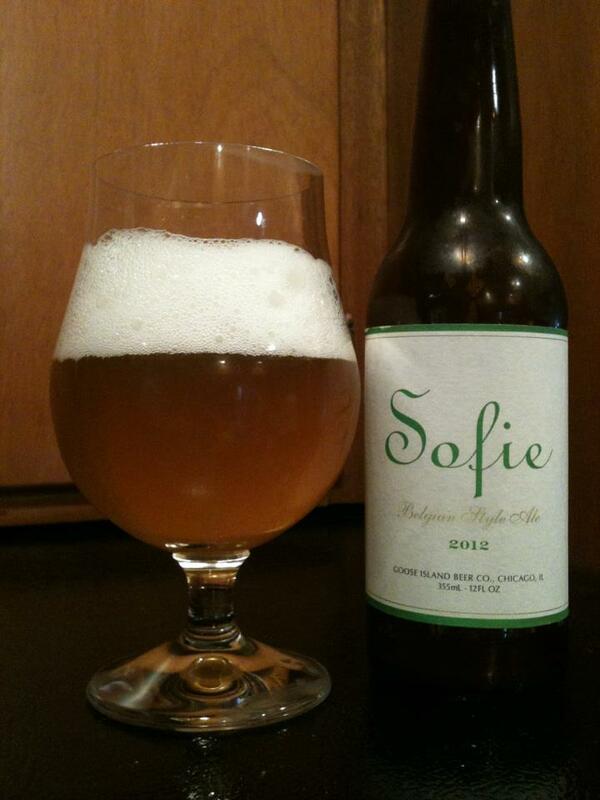 8.9% ABV, no bottle date. It looks like Bittersweet is the next beer to get the Left Hand Nitro bottle treatment! As with all of the other beers in the series, Bittersweet Nitro pours with a near perfect nitro pour when poured hard from the bottle. 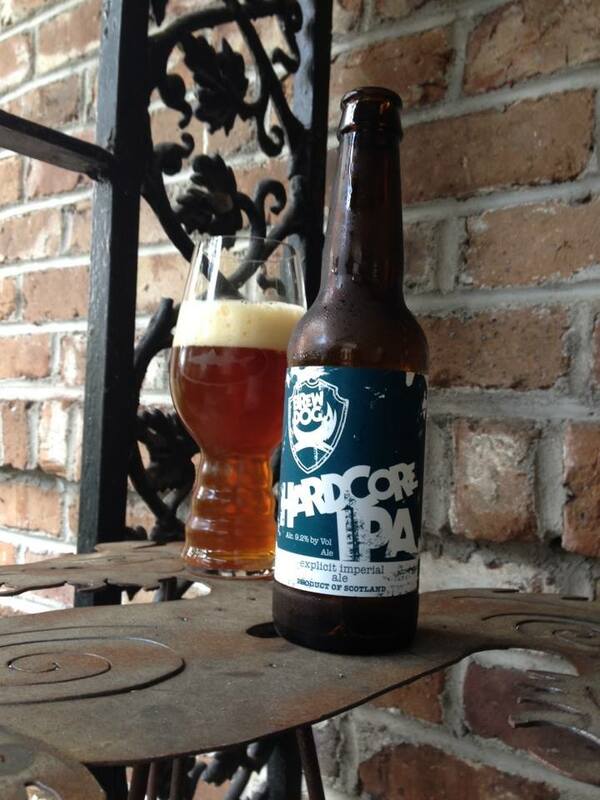 Dark tan waves cascade down the glass, and the beer settles to a creamy light tan head. The beer itself is the same extremely dark brown color that you enjoy with the regularly carbonated version of this beer as well. I could settle into the aroma of this beer for a while; creamy coffee is mixing with milk chocolate to create a decadent mocha aroma. Some sweet vanilla cream and coffee hit my palate first which is followed by a little bit of roasted malt and lacto sourness. As I expected everything seems pretty much on par with the taste and aroma, obviously the look and mouth-feel are what has changed here. I can’t say I really prefer one version of this over the other, it would really depend on whether or not I’m in the mood for that nitro feel.